Tiny, tiny screws! Always a massive pain in the backside! When one chances upon them there’s a damn good chance that you don’t have a screwdriver to undo them. Am I right? You’ll end up trying to force a screwdriver that’s inevitably too big into the screw cap and then curse when you can’t get any torque to undo it. We’ve all been there. 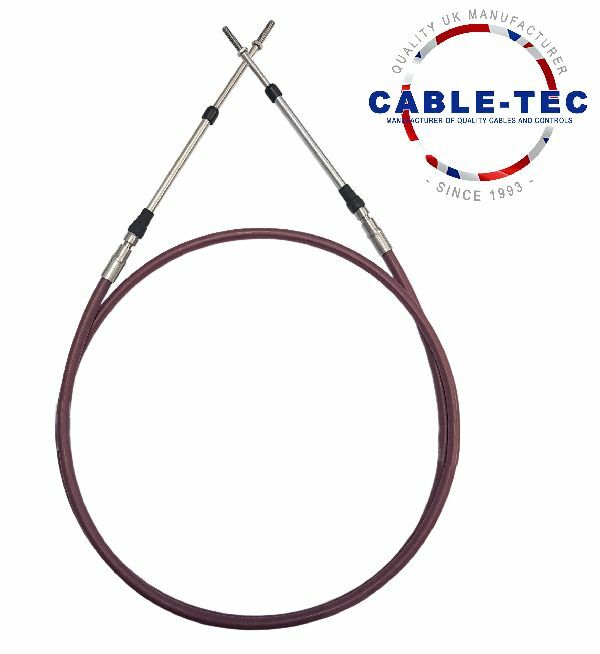 Quick Heat is specially formulated to get the heat from your engine into your heating system faster in frigid climates. The product does two things… it gets you warmer, faster and melts ice and frost from windows more quickly. It is safe to mix with all types of anti-freeze. Simply pour one bottle into your radiator/cooling system and feel the warmth. 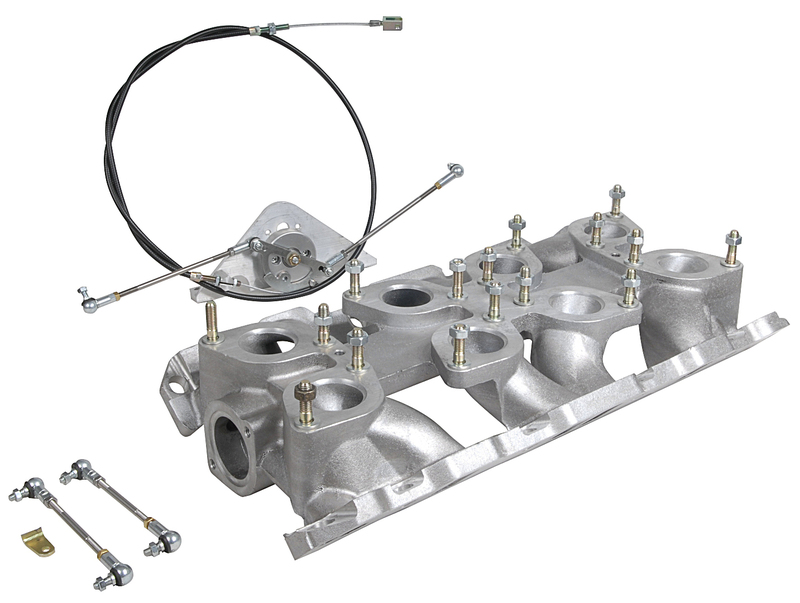 Webcon has offered a Weber manifold for the Rover V8 engine for some time, but with two carburettors positioned on each cylinder head this has proved a little too high for some applications. 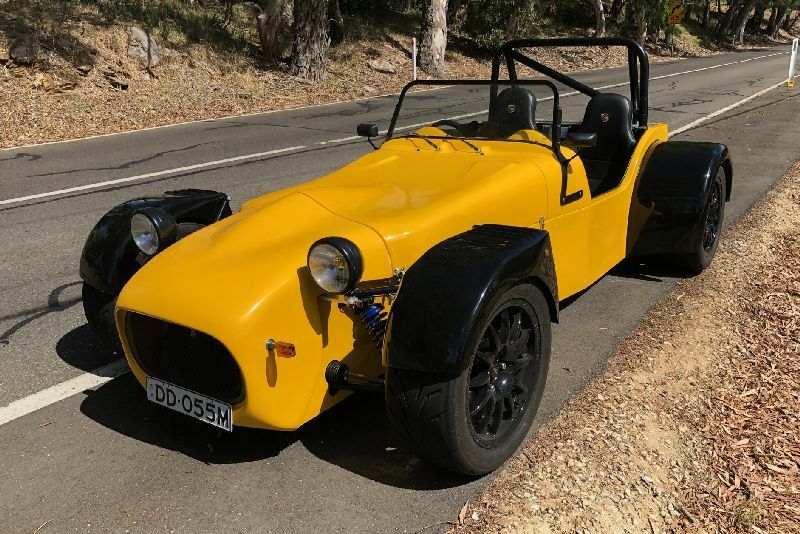 Now, Webcon has revised the design and positioned the four Weber IDF carburettors in a line along the manifold between the heads, much like the early Aston Martin V8, creating an overall lower profile. 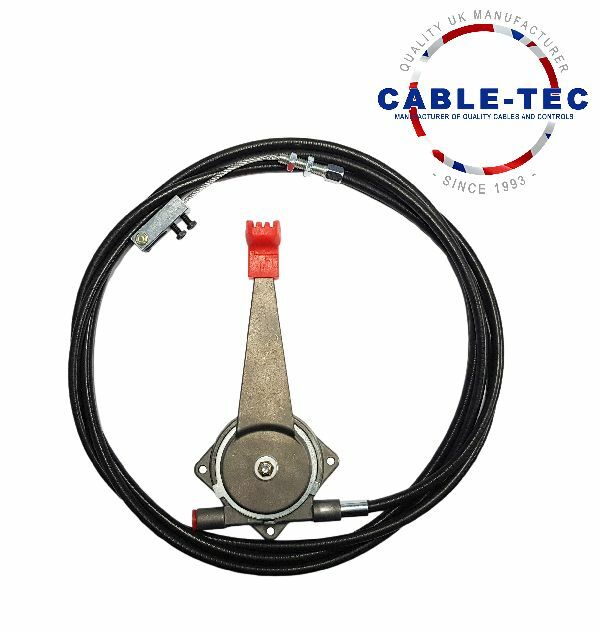 The manifold comes complete with linkage, cable and a stud kit. 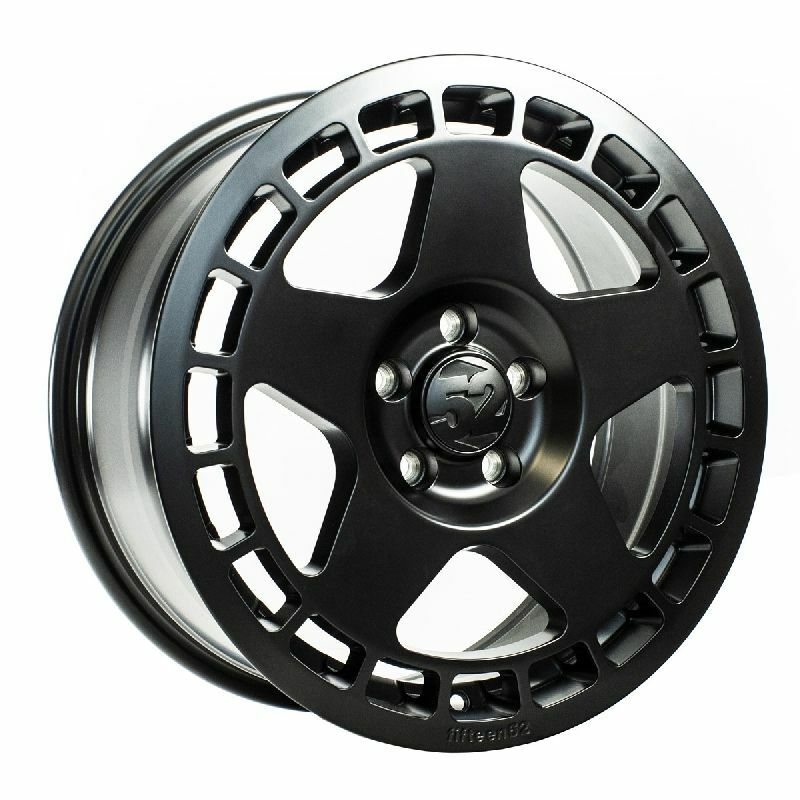 Order as part number MM4473 at £2038.80 inc VAT. 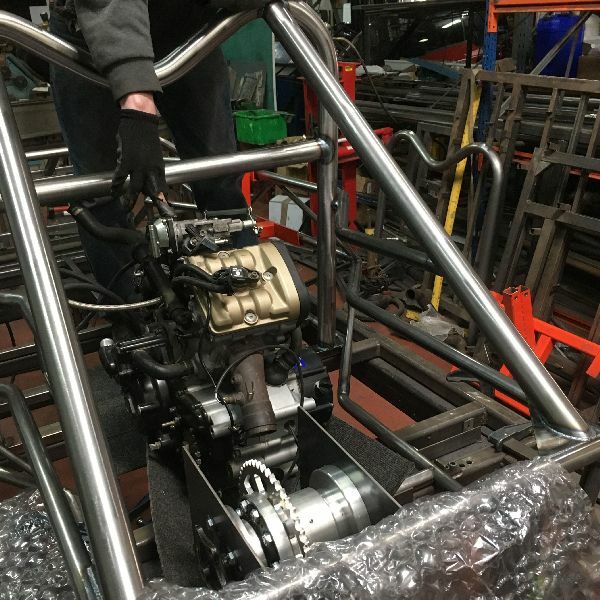 A complete kit with four carburettors will be released later in 2019. 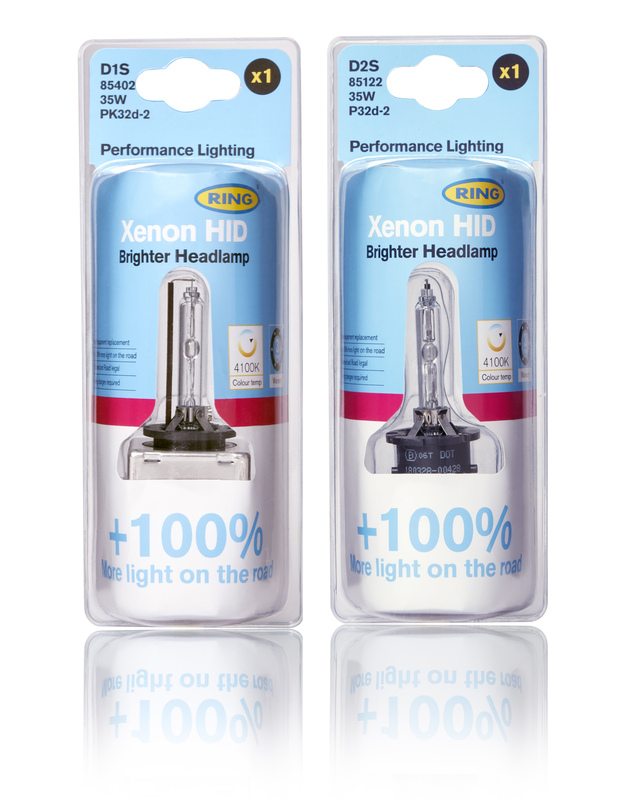 Compared to a standard xenon HID, they put up to 100 per cent more light on the road, to get more illumination exactly where the driver needs it. This improved visibility makes it easier to see hazards, reduces eye strain, and, when combined with the high colour temperature of xenon HIDs, gives excellent reflections from signs and road markings. 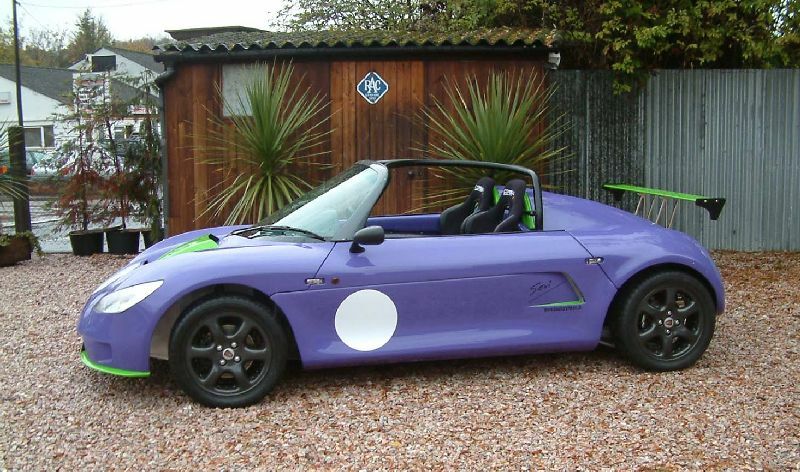 One of the kitcar industry’s most historic companies is coming onto the market as a going concern as its owner looks to hand over the reins to someone with the ambition to see the marque flourish into the future. 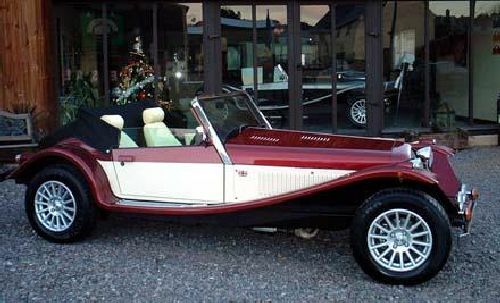 Having been in continuous production for the last 40-years, since 1993 Marlin Sportscars has been run by Mark and Terry Matthews, initially with the Cabrio, then with the Sportster and EXi. 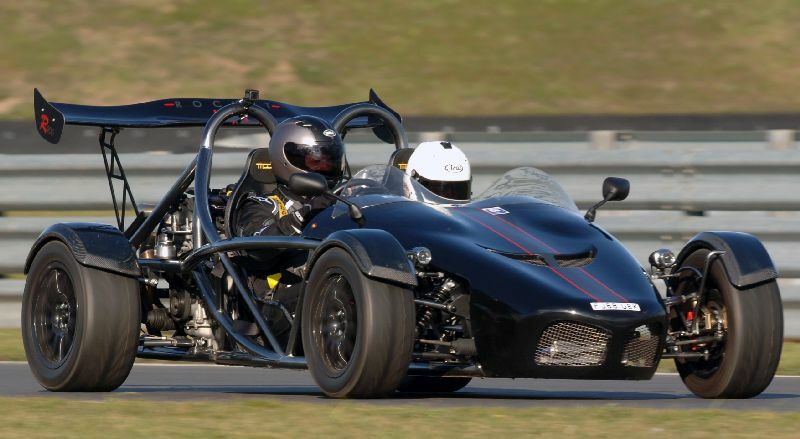 Tiger Racing boss, Jim Dudley, has seen it all in 30-years running Tiger Racing, making some of the UK’s best-loved kitcars. However, the company enjoyed a ‘first’ recently. 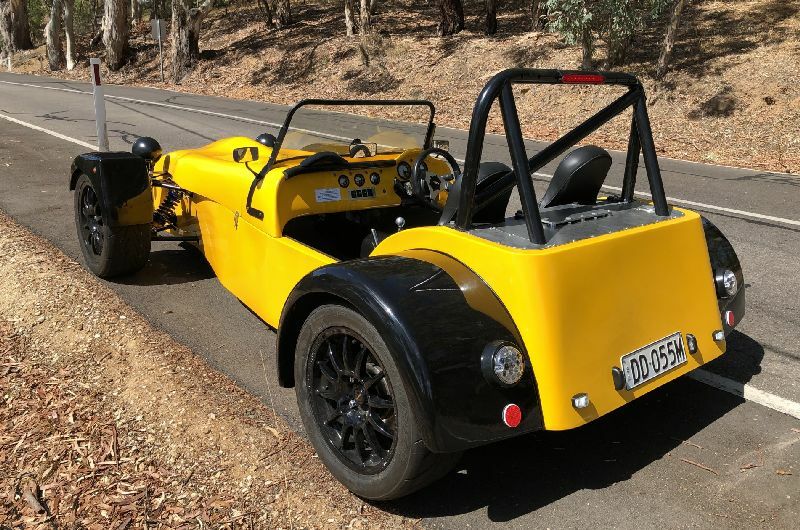 Lee Kernich, a customer from South Australia has just built a Tiger R10, the only one believed to have been registered in Australia, overcoming the considerable obstacle of Aussie ADR regulations, at the same time. 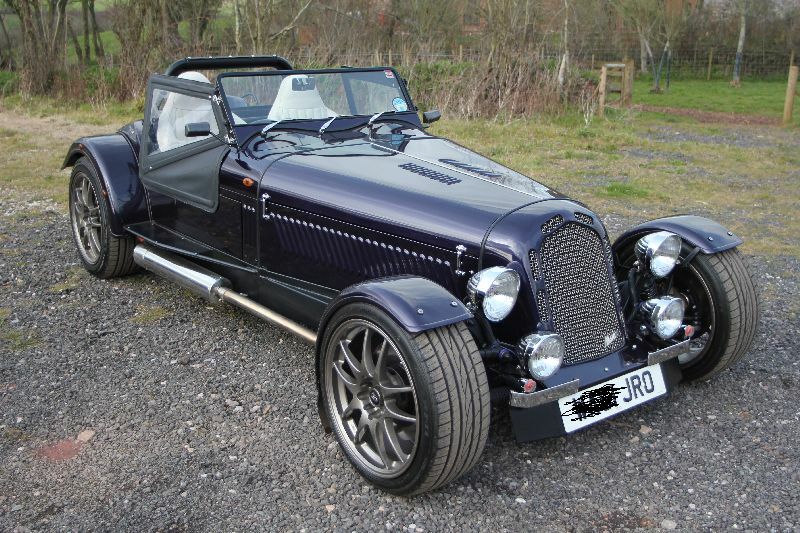 To meet the requirement, some adjustments were needed, including fitment of inertia reel seatbelts, strict emission tests including a 90dB noise test, padding on the dashboard, third brake light and an engine immobiliser system. That fits well! Ducati Monster engine fits neatly into an ExoBusa chassis, thus creating an ExoMonster! This new range of slot-headed, wooden-handled screwdrivers from Gunson Tools is suitable for a wide range of traditional applications from woodworking and cabinet-making, to classic cars and machinery. 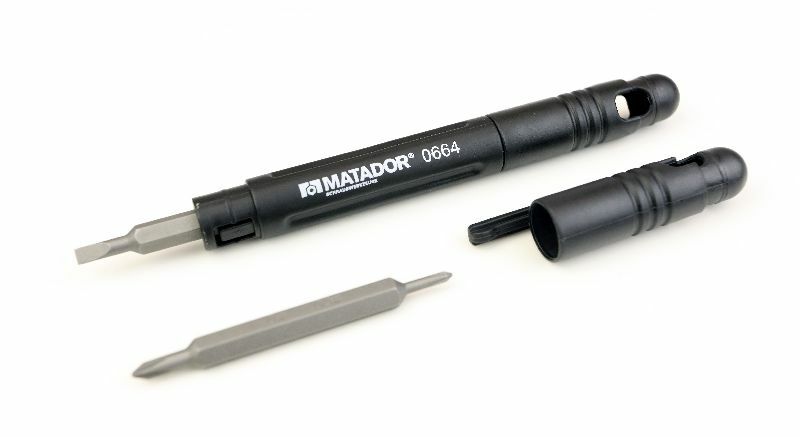 The oval section handle gives these screwdrivers a lovely weight and the natural feel of an older and more traditional wooden-handled screwdriver.